Upon request we train group leaders in other countries than Sweden. Among other, we have given training in the USA, the UK, and Finland. 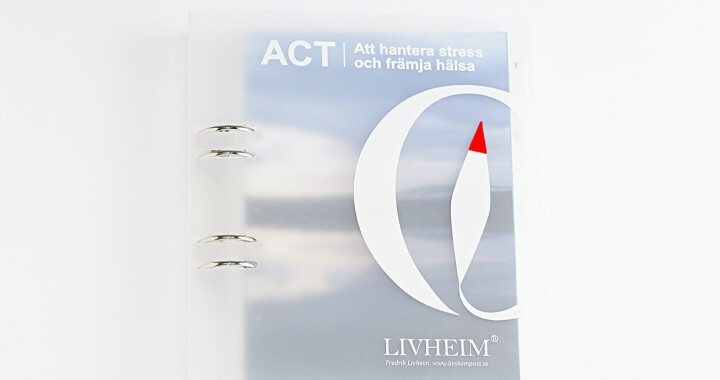 The programme is based on Livheim’s highly regarded ACT group format protocol, which offers four days of ACT training and further support as you go on to facilitate your own ACT groups.